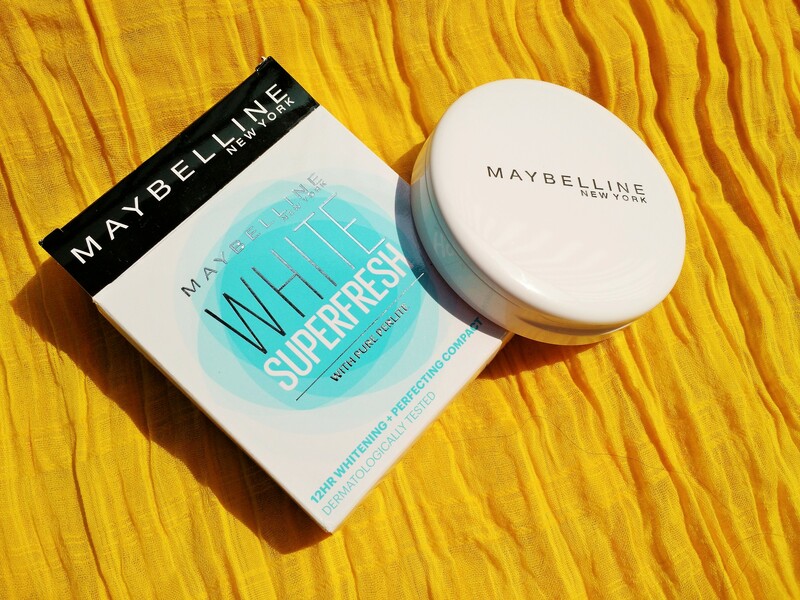 Maybelline New York is on a roll. They launched the Fit Me range and the Hyper Matte Liquid Liner last month. 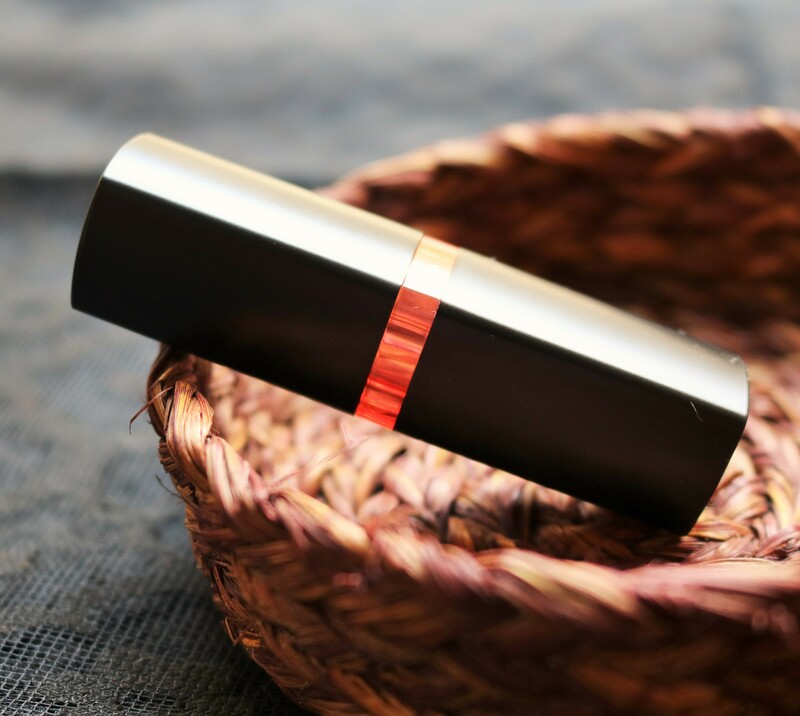 And now, we have two more new launches from them – Color Sensational Lip Gradation matte lip pencils in eight shades and Superstay Gel Nail Color in 24 shades. 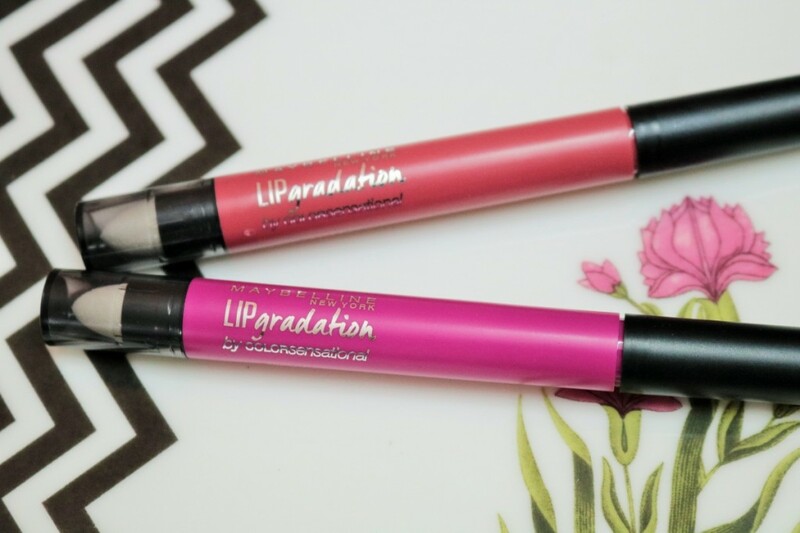 I was checking out the Lip Gradation pencils at Shoppers Stop, Salt Lake City Centre and picked up two shades – Mauve1 and Fuchsia1. Dunno what is with Maybelline giving such boring names to their lip colors though. These pretty things deserve much better! So what are these Lip Gradation pencils? 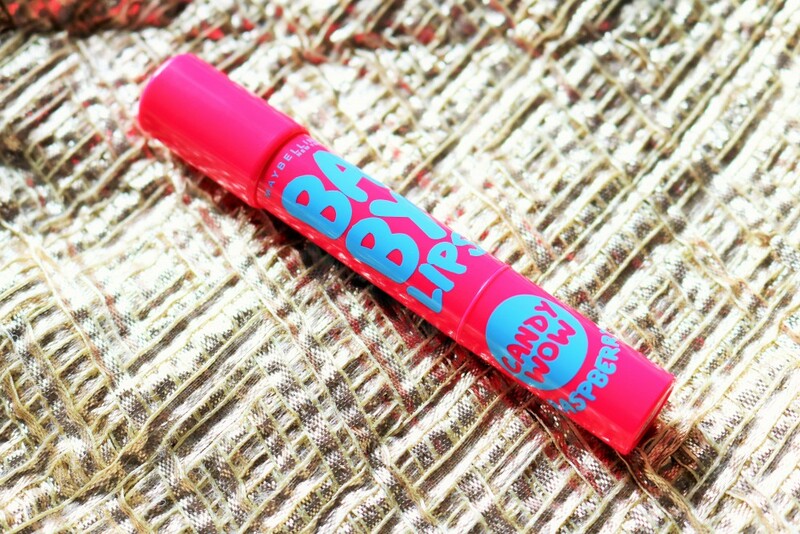 Baby Lips has launched a new range of lip balms called the Baby Lips Candy Wow range to make your winter exciting and fun.Now take intense care of your lips this Winter and pop them with a dash of color with the fun and sweetness of a candy. 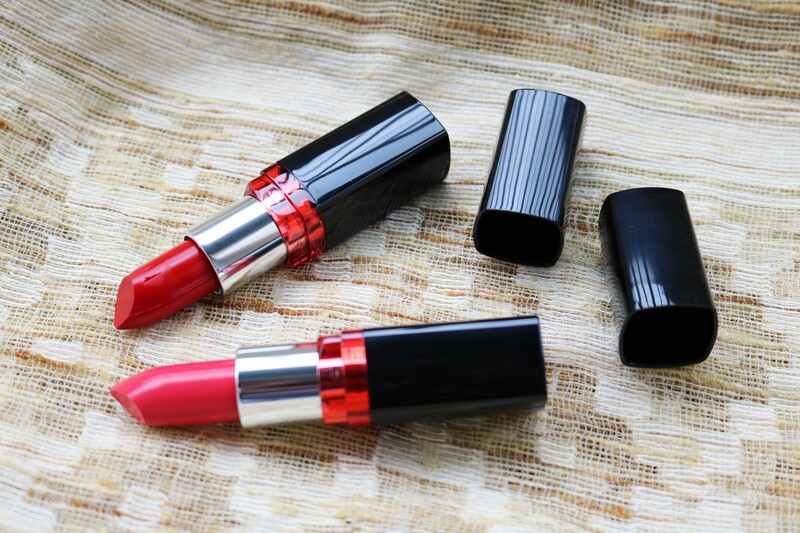 Do you know that Maybelline New York is out with a new range of Colorshow Creamy Matte Lipsticks priced at Rs 325? I was checking out the range at a New U store the other day and I was particularly drawn towards the shade, Mysterious Mocha. People who know me will be surprised because I almost never get attracted to neutral/n*de lipsticks. Not that I’m not fond of light colors but finding a good n*de is such a pain. I’m a NC 43.5 in MAC and most n*des wash me out and make me look sick. 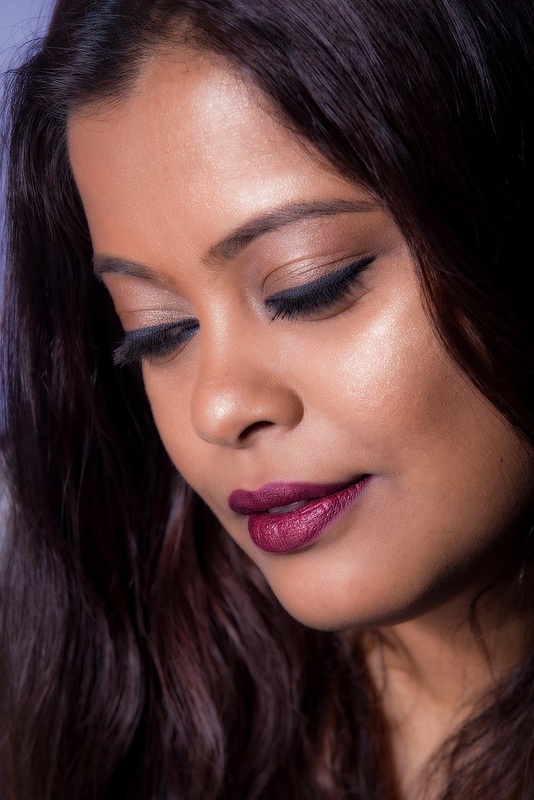 When I looked at Maybelline’s Mysterious Mocha, it was love at first sight and I somehow knew she would not let me down. And she hasn’t!